By now, you may have heard that BPA isn’t good for you. It is an endocrine-disrupting chemical found in plastic baby bottles, lined aluminum cans, and other plastic food packaging. Several years ago, consumers learned that BPA was dangerous and they demanded that manufacturers remove it from their products. The FDA even banned it from baby bottles. Now, many manufacturers boast that their products are “BPA-free”. Consumers are happy and can safely buy BPA-free bottles, cans and packaged goods without worrying. Right? Not so fast. The sad truth is that BPA has some dangerous cousins (most commonly known as BPS, BPF, BPM and BPP) that are being used as substitutes for BPA. Why are they dangerous? They are all chemicals called bisphenols and they mimic estrogen just like BPA. 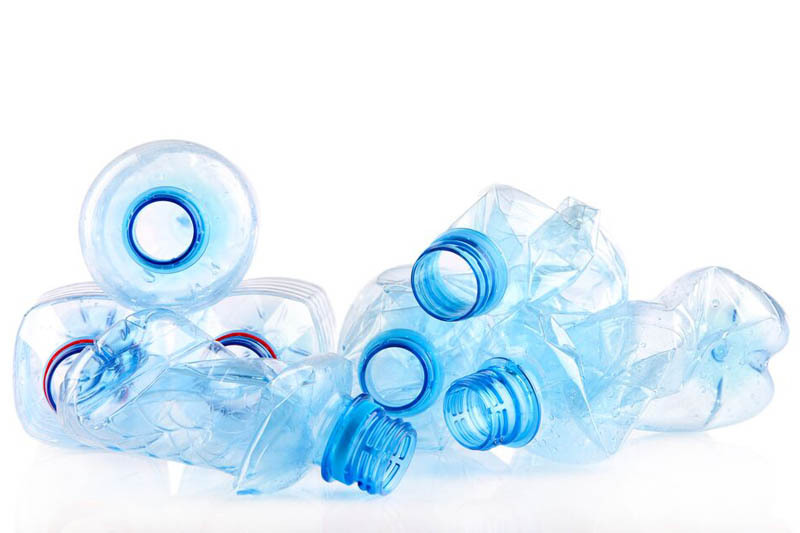 In fact, some are even considered more dangerous than BPA because they are more persistent – they stay in your body and in the environment longer. All bisphenols are considered chemical hormones, and they’re much stronger than natural hormones. Once absorbed by the body, they attach to your estrogen receptors. Since they mimic estrogen, they throw off your body’s ability to produce and regulate natural hormones. They have also been linked to various cancers, diabetes, heart disease, obesity, and breathing problems. Manufacturers are hoping that consumers don’t notice. They basically pulled a “switcheroo”, replacing one bad chemical with another. Avoid plastic for food and beverage use as much as possible. Opt for glass, stainless steel, silicone and ceramic containers instead. Try to avoid canned foods as much as possible. The vast majority of canned foods and beverages are still lined with BPA. The brands that say “BPA-free lining” are using something else and you would have to call the manufacturer to find out if it is just another bisphenol. Look for food packaged in glass containers. Since another source of BPA and BPS is thermal cash register receipts, wash your hands with soap and water after handling receipts. Better yet, just say no to the receipt. Instead of using the free plastic produce bags at the grocery store, buy some reusable cloth or mesh produce bags and use them when buying and storing your fruits and veggies.